If you have ever wondered how you can stand up and lead positive change in the world, this book is for you. 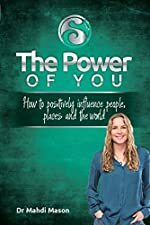 Find out how to harness your own unique power and make a difference wherever you go. Unleash your power to create positive change wherever you go!